Sweet & salty, snappy, old-fashioned Peanut Brittle! I spent a lot of time over my stovetop perfecting this flawless peanut brittle recipe and I think you’re going to love it. 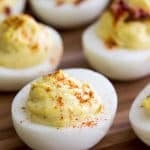 How-to video included at the bottom of the recipe! 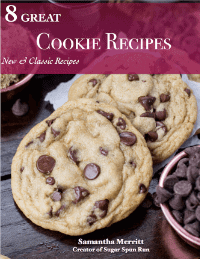 Are you ready for another candy recipe? Today we are tackling peanut brittle! This is a recipe I avoided for the longest time because I was afraid of using my candy thermometer 🤦🏼‍♀️. 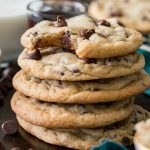 My goal with this series has been to broach a dessert category that might seem a little intimidating and help break it down into approachable steps. Candy making may seem intimidating, but it’s just because most of us don’t make it often and don’t give ourselves the opportunity to become familiar with the tools and develop our knack for the process. I’m hoping to change that with this mini week-long series. 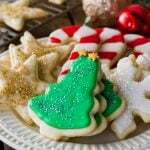 As a bonus, the holiday season is a great time of year to be practicing your candy making because (depending on where you live) humidity is at its lowest right now, and candy makes a great Christmas gift! I’ve included a lot more candy-making tips in today’s recipe. 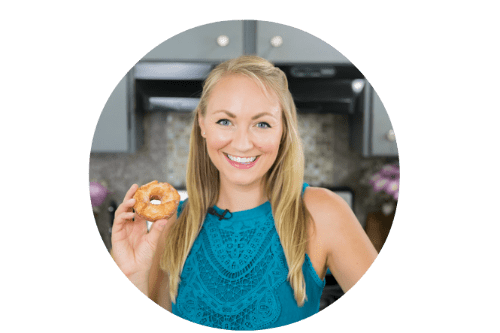 Don’t be intimidated by all of the notes, I just wanted to arm you with as much information as possible so you feel comfortable and prepared when you make your own peanut brittle. Let’s jump in. I’m going to give you a break today from some of the tips that I repeated in my last two posts. Having all of your ingredients prepped and having patience when cooking your syrup, using a candy thermometer, etc. is still very important, but today let’s use our space to talk about something different. 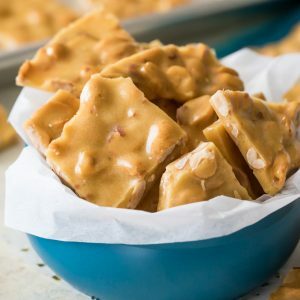 If this is my first candy recipe you’re reading, I recommend hopping over to my toffee or honeycomb recipes for more detailed tips about the above-mentioned notes. 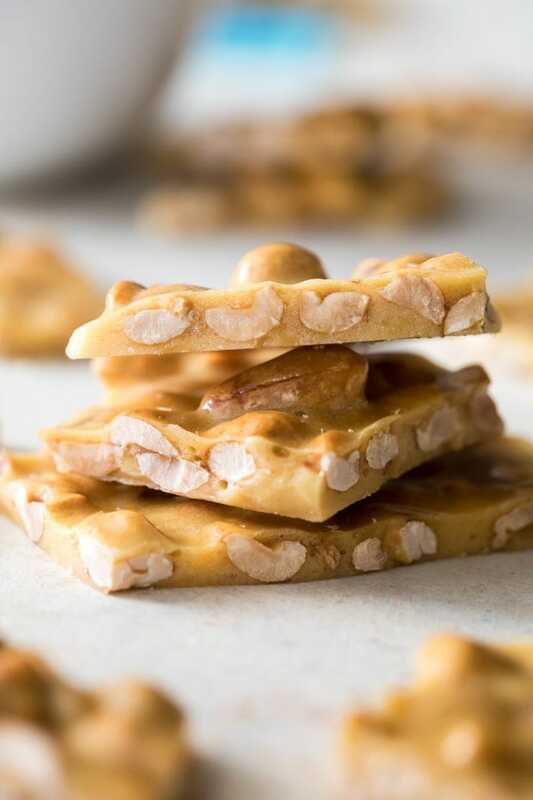 High humidity can ruin your candy, and I recommend attempting this peanut brittle on a dry day. This time of year when it’s cold and dry is perfect for working on honing your candy-making skills. 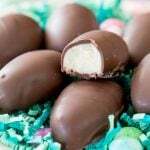 The problem with humidity is that the moisture in the air can be re-absorbed into your candy, making it softer. This is exactly what we don’t want with peanut brittle. Humidity also slows the cooling process while your candy is setting, increasing the chances of having unwanted crystals form. Not only can humidity affect your candy while you’re making it, it will also affect how it holds up to being stored. Be sure to store peanut brittle in an airtight container in a cool, dry place. Peanut brittle exposed to moisture/humidity will begin to soften and become sticky. When you pour your candy into your jelly roll pan or cookie sheet, our baking soda (and the fact that the pan has been greased) will encourage it to spread a bit. However, I’ve found that peanut brittle takes a little coaxing to reach the thinness that I prefer. Once you pour out your brittle, it will be much too hot to touch (even the pan will quickly get very hot thanks to conduction, so don’t touch that either!). 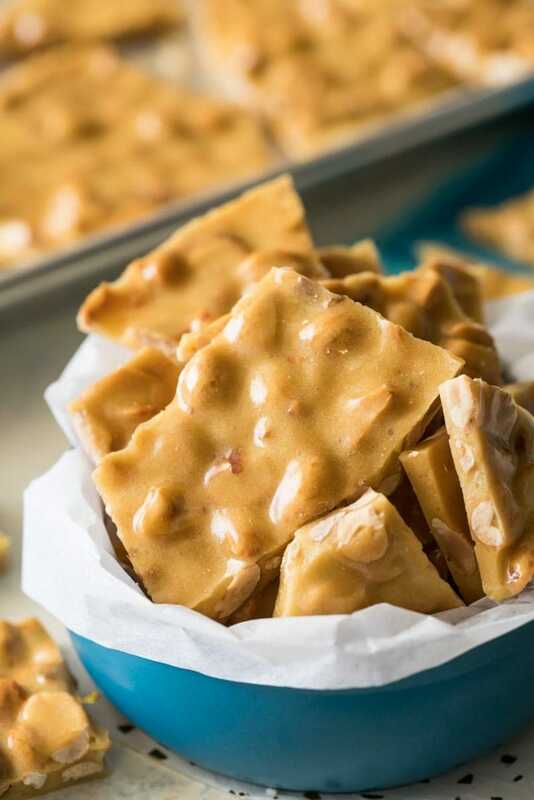 To help spread our peanut brittle, grab a pair of forks and use them to pull the candy apart, spreading it more evenly into your jellyroll pan. 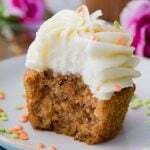 You can check out my video beneath the recipe for a demonstration on how I do this. Ah, my least favorite part about making candy: the clean-up. You don’t want to run your pot under water while it’s still hot or you run the risk of ruining/warping it, so what’s there to do other than to watch that sticky candy harden onto your pot while you let it cool? Here’s how I clean my candy-making pot: Let it cool and then fill it over halfway with water. Return your pot to the stovetop and bring to a boil. The candy should re-soften and melt away from the sides. Don’t forget to re-attach your candy thermometer, and toss in those forks, as I’m sure there’s candy hardened around them, too! Use a heatproof spatula to help scrape the sides of your pot now that your candy residue is soft and melted. Pour the water/candy residue mixture down your drain, and now allow your pot to cool again before cleaning with soap and water. Why Do You Use Baking Soda in Peanut Brittle? Baking soda releases bubbles into our candy (you can see this on a more extreme level in yesterday’s honeycomb recipe, which uses 5x the amount of baking soda!). This makes the brittle more delicate, crisp, and in turn less chewy. More satisfying brittle crunch, less concern that you’re going to pull out one of your fillings! 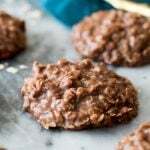 When I first started testing this recipe, I didn’t use baking soda at all. 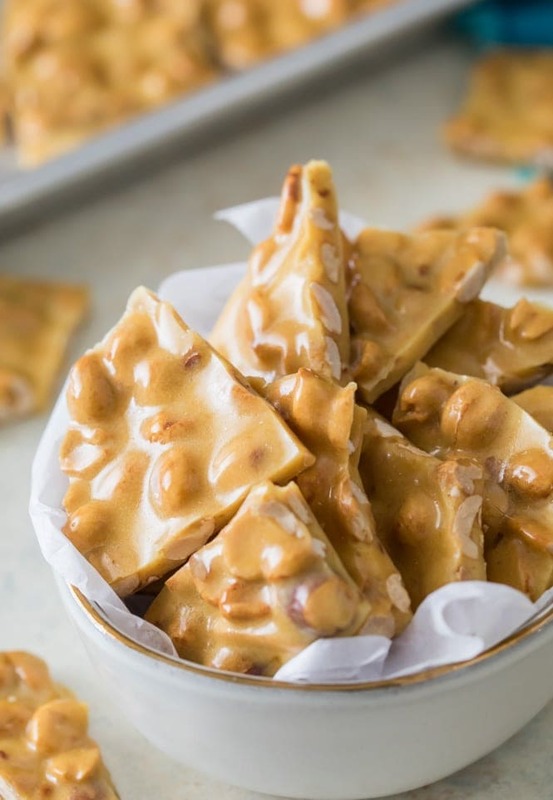 It wasn’t until I introduced a bit into my ingredient list that I started to see both the texture and flavor that I wanted in a good peanut brittle recipe. However, you don’t want to use too much, or you end up with a candy that’s too porous. I found that 1/2 teaspoon was the perfect amount for a subtle flavor enhancement and a perfectly brittle texture. Peanut Brittle will keep for up to 2 months if stored properly. Remember, humidity is the biggest enemy of candy. 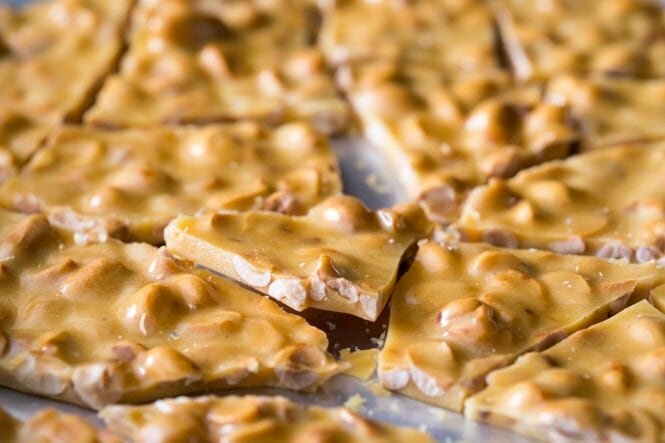 Moisture in the air will quickly soften your peanut brittle, making it tacky and soft. Store your peanut brittle in an airtight container in a cool, dry place. I recommend placing pieces of wax paper or parchment paper between the candy pieces to keep them from sticking together. I do not recommend placing your peanut brittle in the refrigerator. For best results, I recommend reading through the whole recipe and watching the recipe video (below the instructions) before beginning. Lightly and evenly grease a jelly roll pan with butter and set aside (keep nearby). Measure out your butter, peanuts, baking soda, and vanilla extract. Set these aside but keep them nearby. It’s important to have these ready before you begin as once your candy reaches the necessary temperature you will need to move quickly. 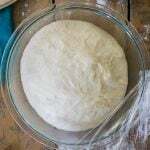 Combine sugar, water, corn syrup, and salt in a medium-sized, heavy-bottomed saucepan and stir occasionally, using a damp pastry brush to wipe any sugar crystals from the side of the pot, over medium heat. 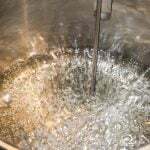 Continue to cook until sugar is dissolved and mixture comes to a boil. This will take time (10 minutes +), don't rush the process by turning up your heat or you will ruin your brittle. Once mixture is boiling, attach your candy thermometer (make sure the bottom of the thermometer isn’t touching the bottom of the pot!) and stir occasionally until temperature reaches 250°F (121°C). 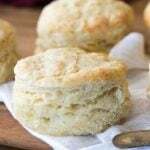 Remove from heat and immediately add butter, baking soda, and vanilla. Stir well until butter is melted and mixture is well-combined. Pour into prepared jelly roll pan and use 2 forks to pull the brittle apart and to help spread evenly (careful, the pan gets very hot very quickly! If you need to move it be sure to use an oven mitt). 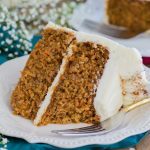 Allow to cool for at least an hour before breaking into pieces and enjoying. Store peanut brittle in an airtight container (for best results use wax or parchment paper to divide pieces as they may stick together) in a dry place, but not in the refrigerator. Peanut Brittle will keep up to 2 months. That’s frustrating! Could your thermometer be calibrated incorrectly, by chance? The flavor and texture was perfect! I used cashews in place of peanuts and needed to break em up a bit, it’s such a wonderfully thin brittle. Love it!! This is EXACTLY what I was looking for! 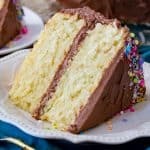 Thank you so much for another great recipe!